Foster also told us that Koons “wants to embody that postwar American being made by consumer culture”. This seemed both a clear-eyed and an obvious thing to say, but it left one ringing question. Among all this talk of advertising, consumer desire and seduction, something was missing. 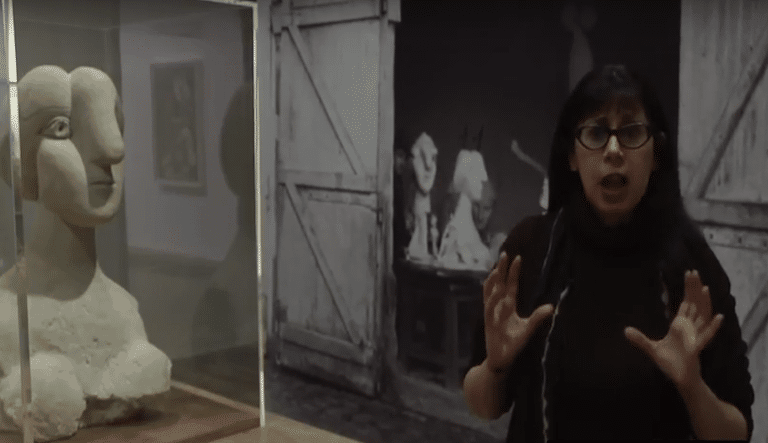 Doesn’t Koons’ work also engender a feeling of repulsion? All that hyper-kitsch stuff that makes the viewer positively recoil. Advertising doesn’t do that, even old advertising that ends up looking dated or ridiculous. Much of pop culture doesn’t seek to do that, either. But art does and can. Art can be both seductive and repulsive, dumb and clever, base and transcendent. That constant push-pull is what gives it traction as art. 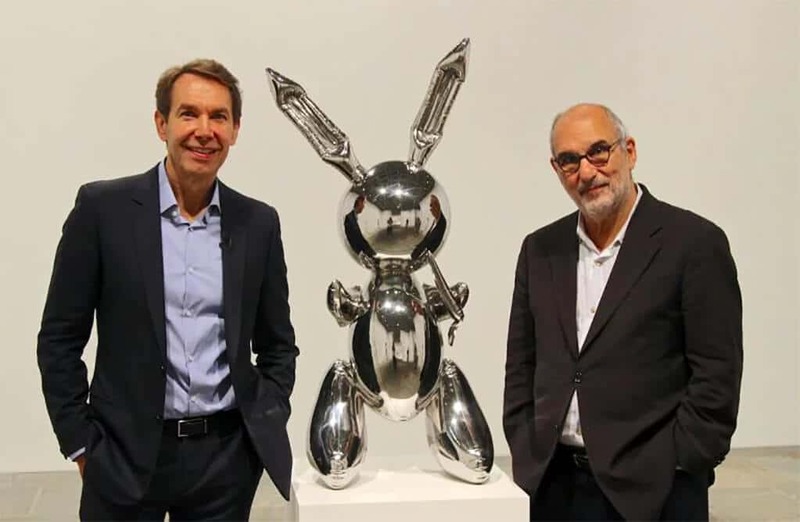 This Imagine was, as it turned out, unexpectedly fascinating – I mean, Koons himself is both seductive and repulsive, dumb and clever. He embodies his own art (though I’m not sure I’d go as far as saying he, or his work, are base and transcendent). But the programme didn’t really go over any of that. So it was, in the end, a bit thin, a bit empty. This review first appeared in The Arts Desk on 1 July, 2015.